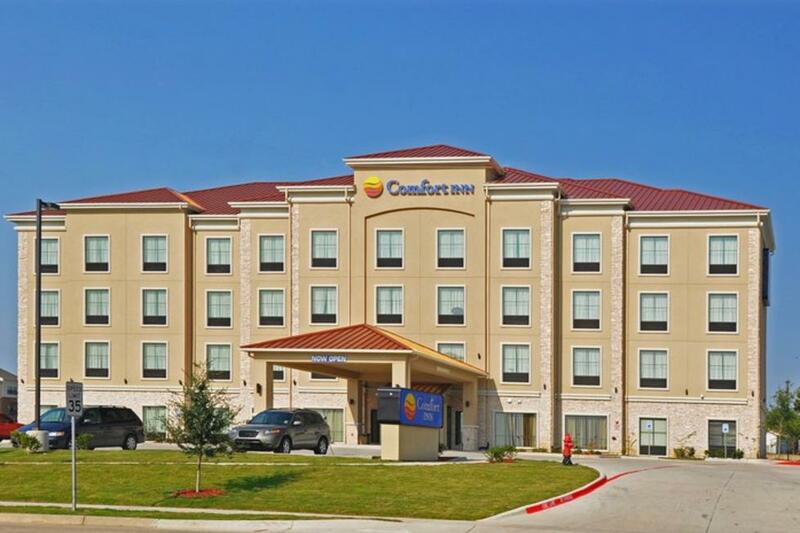 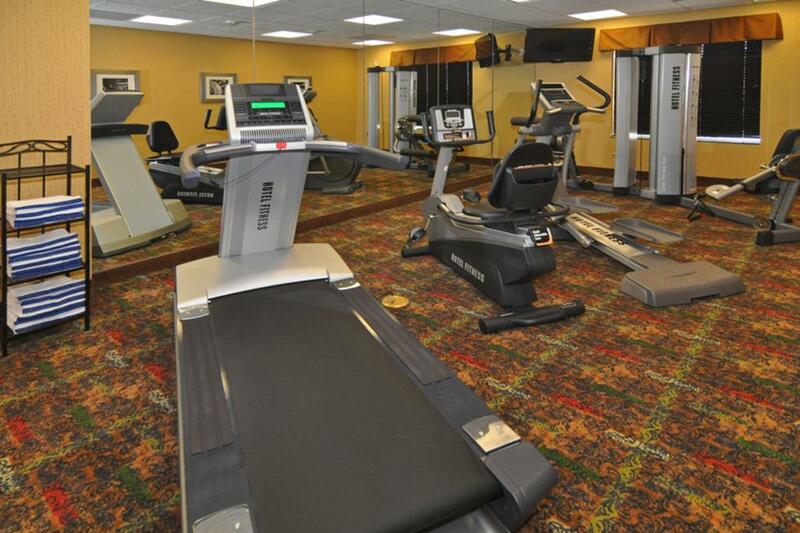 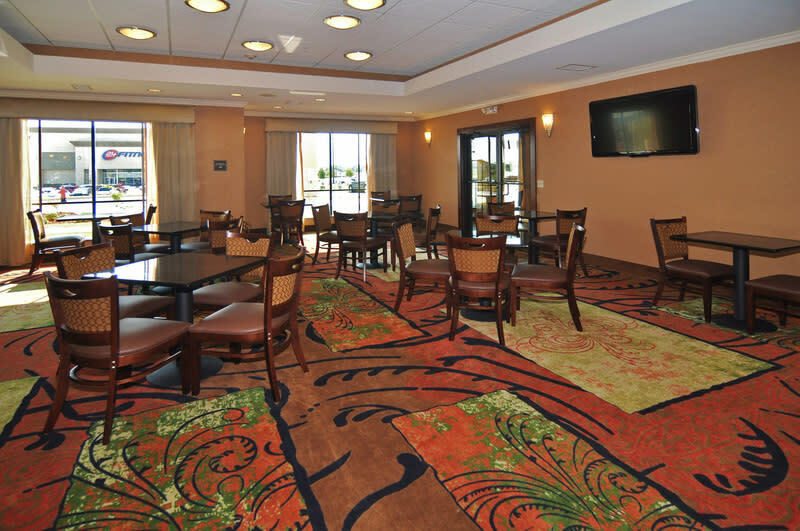 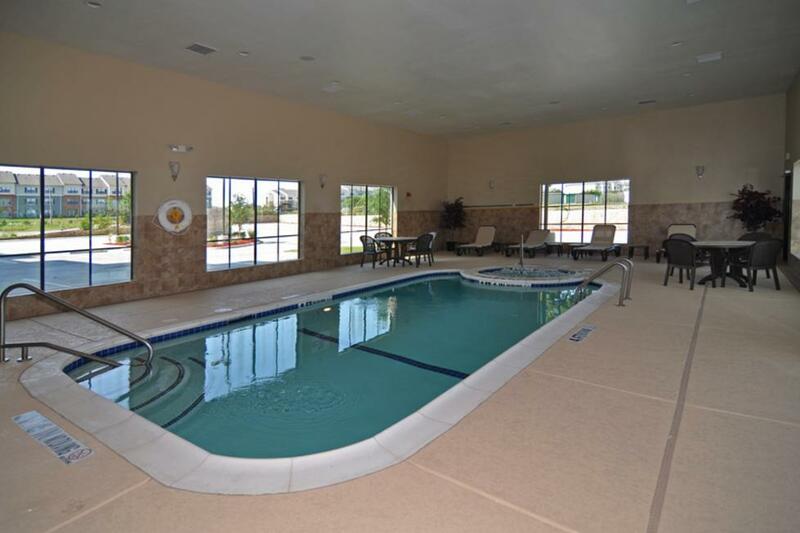 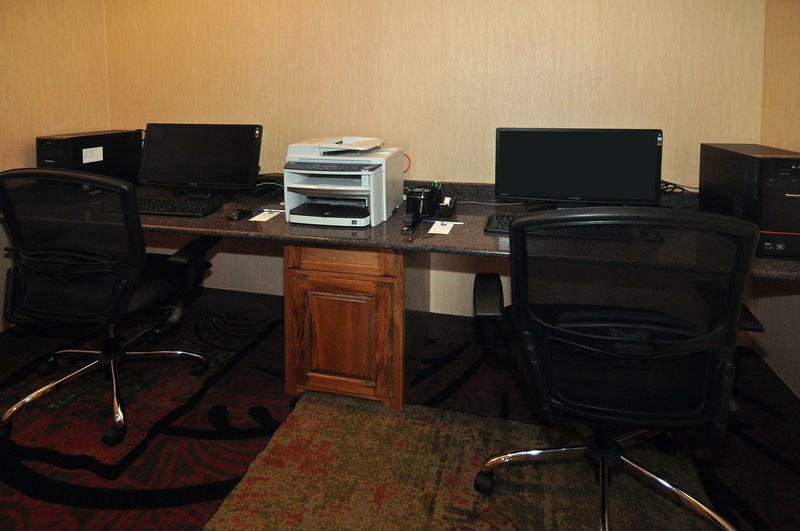 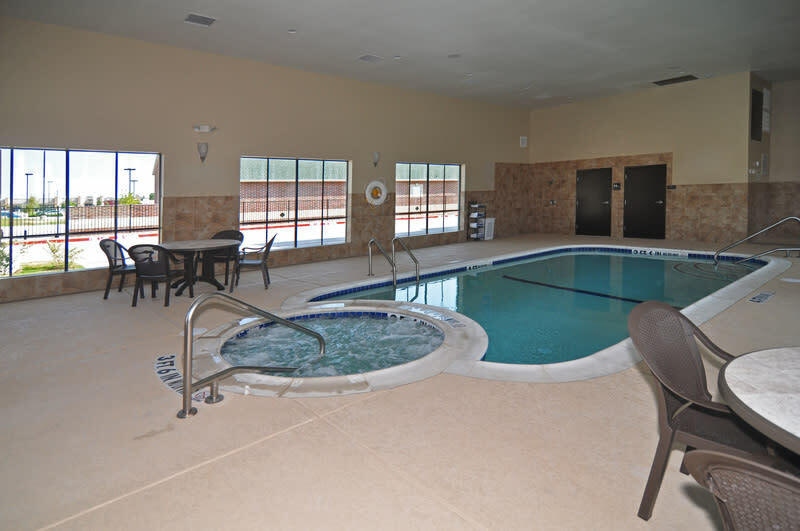 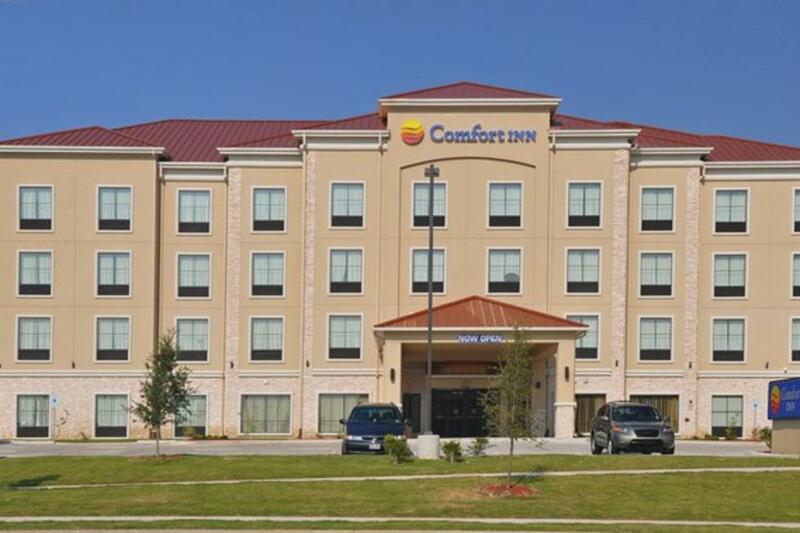 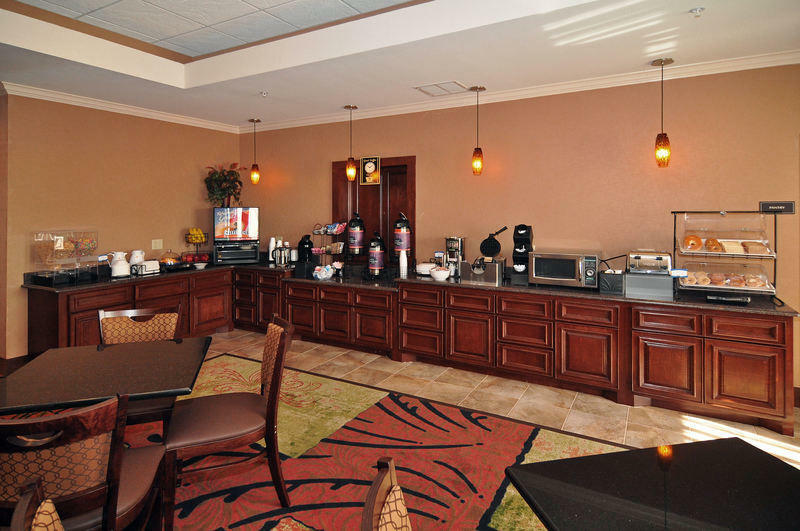 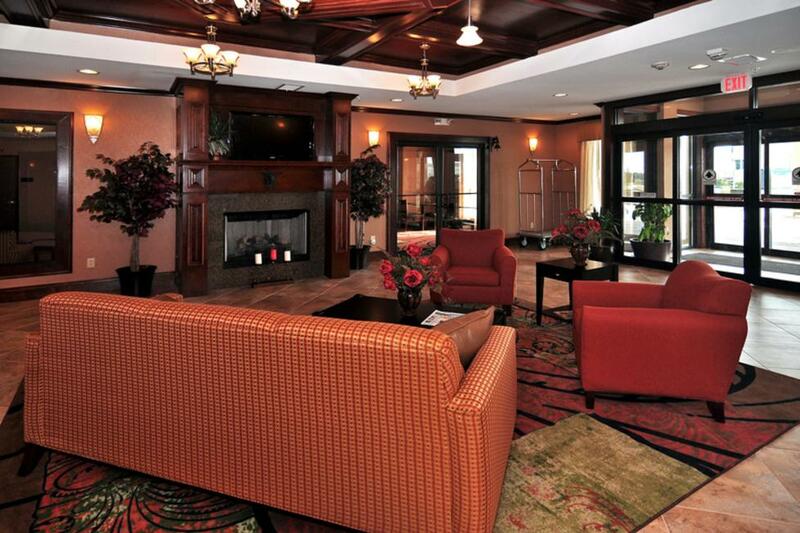 The newly built Comfort Inn hotel is located in the Fossil Creek area of Fort Worth and is surrounded by numerous eateries, entertainment venues, golf courses, outdoor recreation areas and local points of interest. 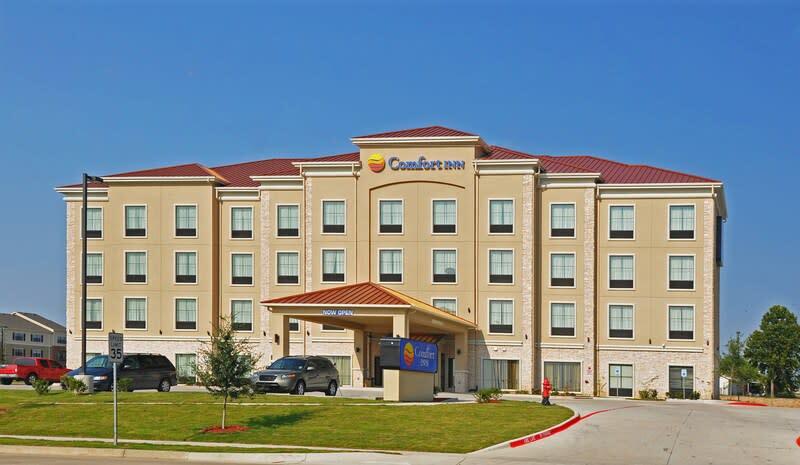 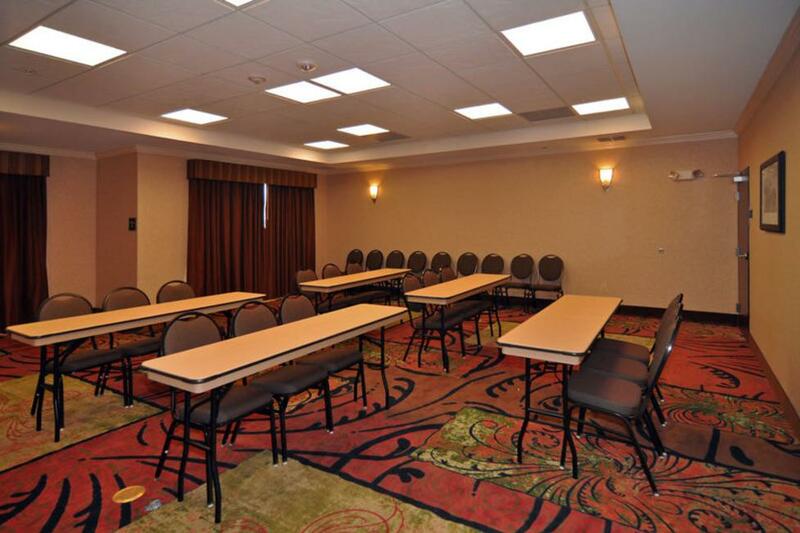 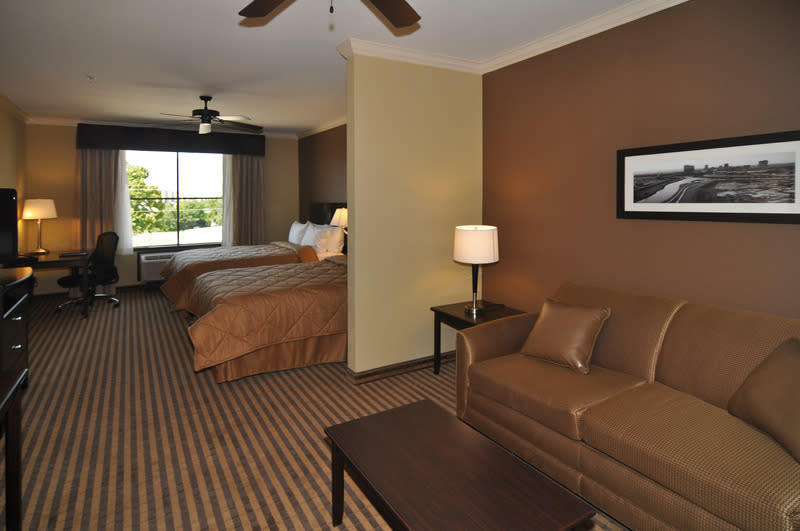 This Fort Worth, TX hotel is minutes away from popular attractions like the Fort Worth Stockyards National Historic District, Cowboys Stadium, Rangers Ballpark in Arlington, Billy Bob's Texas live entertainment venue, Texas Motor Speedway, the Fort Worth Zoo, the Fort Worth Convention Center, Cabela's and the Fort Worth Botanic Garden. 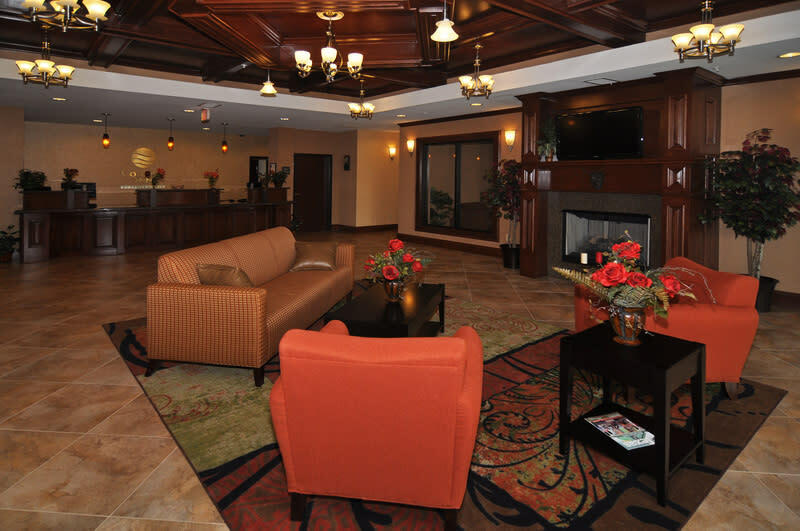 Several prominent business including BNSF, Lockheed Martin, Bell Helicopter and Galderma are headquartered nearby. 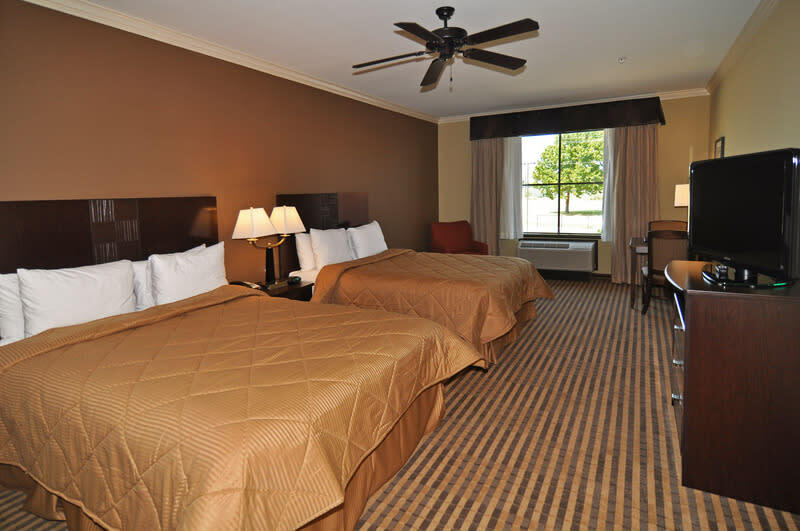 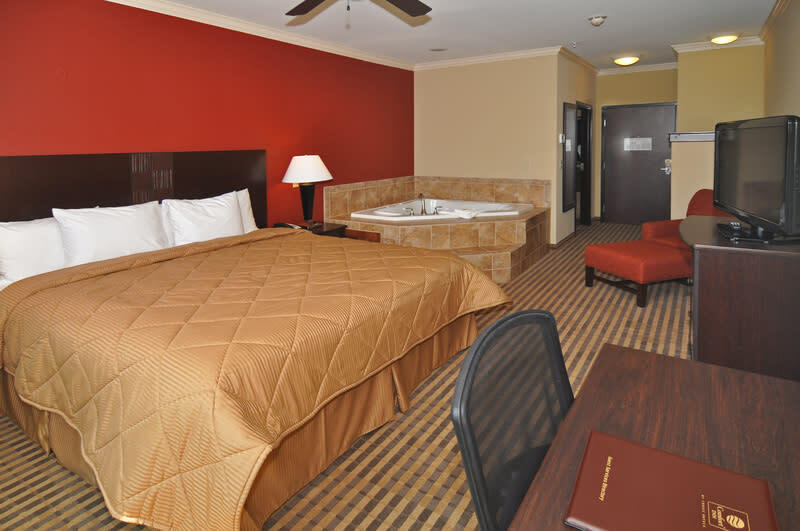 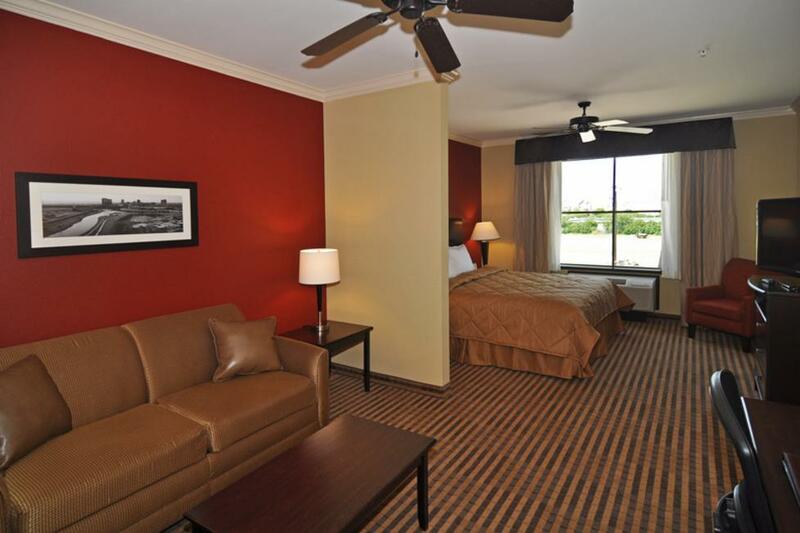 Additional Guestroom Information: Select rooms also offer a whirlpool bathtub and a sofa sleeper.